The Harrison County Senior Citizens’ Center provides a vital resource to our community through our transportation service. We provide rides to and from Doctor appointments, Dialysis Treatments, the Senior Center, and shopping. Rides are scheduled in advance. We strive to provide a safe and clean means of transportation for our community. We also provide transportation to events throughout the community. HCSC Transportation is a “curb to curb” service primarily for the elderly and disabled of all ages. Due to insurance, van drivers may only assist riders on and off the lift and with securement of a mobility device. Since HCSC is not an assisted transportation service, van drivers cannot assist riders to and from the door of a location or destination due to insurance limitations. If you need assistance, you must take a family member, friend, or other caregiver with you. Please let the transportation manager know when you schedule your appointment who will be riding with you. 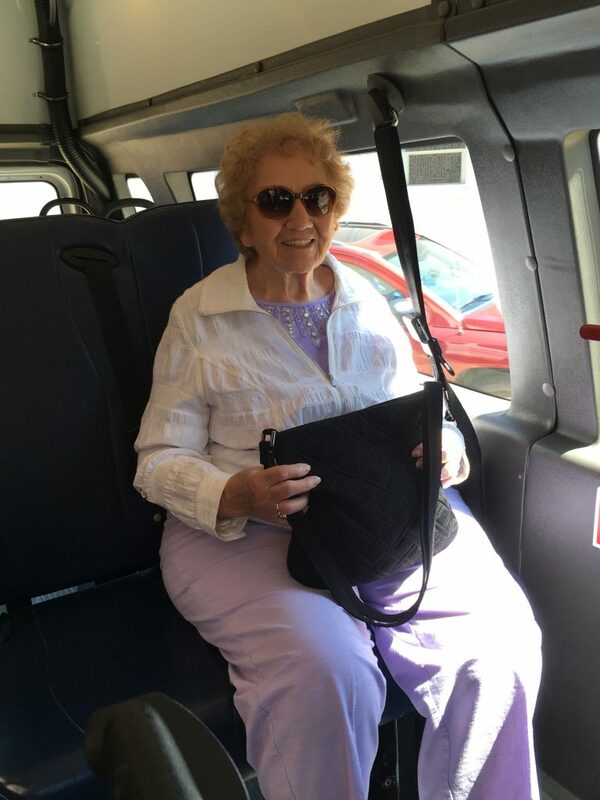 If you ride our van for shopping, our drivers may help you take shopping bags to your porch or entrance area but they cannot leave sight of the van or enter your residence. HCSC Transportation services operate M-F 8:00am – 3:30pm. Drivers must return to the center after their final drop-off, secure the van, and complete daily paperwork by 4pm. Transportation does not operate on major holidays , we will notify riders if the vans cannot run. Information is also posted to news agencies and on our website and face book. Weather – HCSC does not follow the school closing schedule. While some rides may need to be cancelled due to accessibility (flooding, snow, etc.>, we will notify riders if the vans cannot run. Information is also posted to news agencies and on our website and face book. HCSC Transportation is a donation based service for local destinations (In county). out of county transportation is fee based and has limited availability. see the suggested Donation and out of county Fees and Holiday schedule for more information. Drivers collect donations throughout the day and bring them to the front desk register at the end of the day. If you ride frequently, you may want to consider making a monthly donation. Donations for transportation may be made at the front desk or you may mail in your transportation donation to the address in the letterhead. Donations for transportation help pay for van cleaning, tires, transmission and engine replacements, routine maintenance, fuel, and holiday transport not covered by grant funds. Please be considerate in your donations to help us maintain this level of service. 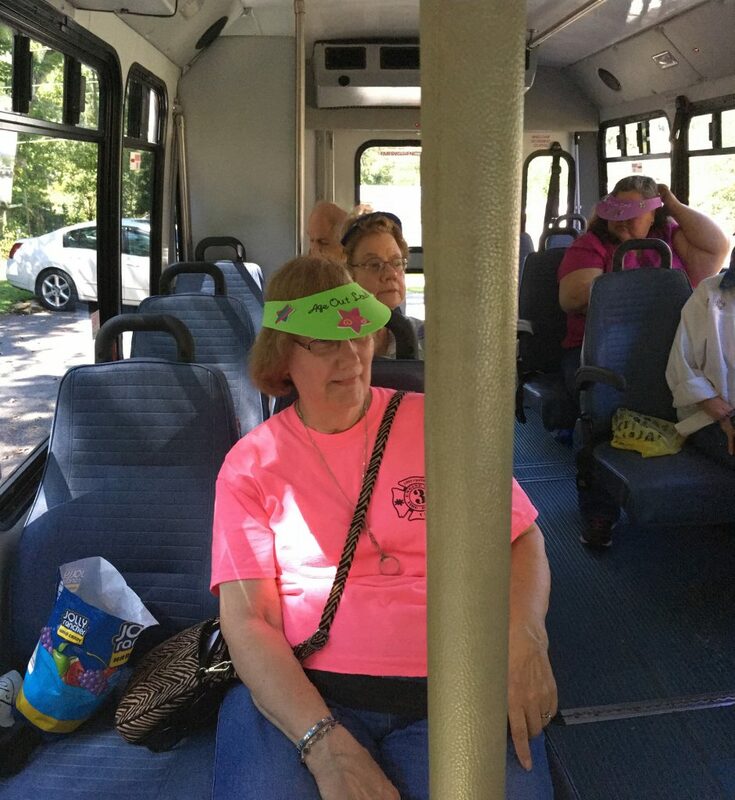 You may want to call or write a letter to our legislators to express how appreciative you are of this vital service for seniors and encourage them to maintain and increase funding for transportation services under the Older American’s Act. Since HCSC Transportation is partially funded by state and federal grants, all riders must complete information for a S.A.E.F. (Service Assessment Evaluation Form> to be entered into the system that provides rider counts for the grant programs. This form must be updated yearly either by a new form, or by a staff member who will call you to confirm/update your stated information. For Transportation services, we require name, physical address, mailing address Of different>, phone number(s> (home, cell, etc.>, emergency contact, date of birth and any mobility limitations/devices.